Here is VOODOO GODS’ first video taken from the upcoming new album (release date 28th. July2014) : Anticipation For Blood Leveled In Darkness. Revival; an occasion that tend to be a myth of the past or something that came to stay forever producing bands with personality? The answer is, time will tell and the same goes for The Order of the Solar Temple. This band meets all the requirements as a new coming. 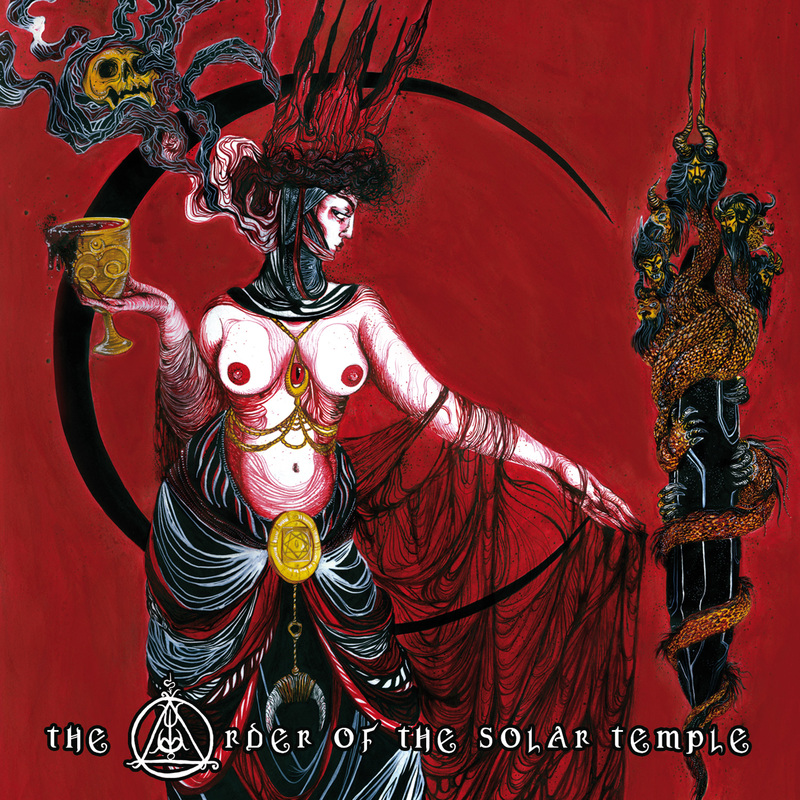 The occult clue is in the general image of the band, as the sound is not funeral doom or something common, but a combination of hard/doom rock with proto metal . As the album begins, you get straight into the mood of it. The lyrics help a lot to learn and enjoy them at once as in “Fallout Woman”. Also from the first song it’s getting clear that the main weapon of the album is the guitar solos and the explosiveness that is being created. And if the first song is just the beginning, check out “Pale Horse” in which the guitars are set on fire. Think what could happen when this one will be played on stage. Rock n’ roll holocaust and “The Cult” can easily keep you burning with its a la punky “Running Free” rhythm section. Actually the NWOBHM style of ancient Iron Maiden and Demon is hidden in the album. And when things are getting doomy “Aeon of Horus” and “The Order” behead us without mercy. Gravity, epicness and an ancient spirit from Pagan Altar haunts the atmosphere; darkened liturgy in its grandeur. Songs for a long aside singing ’till you feel empty of strength to go on. Also the successful cover of “Dominance And Submission” proves that into a BOC song a Uriah Heep dose can fearless erupt it. Even the vocals have something from David Byron and thus nothing can stop you from listening to it unstoppable. 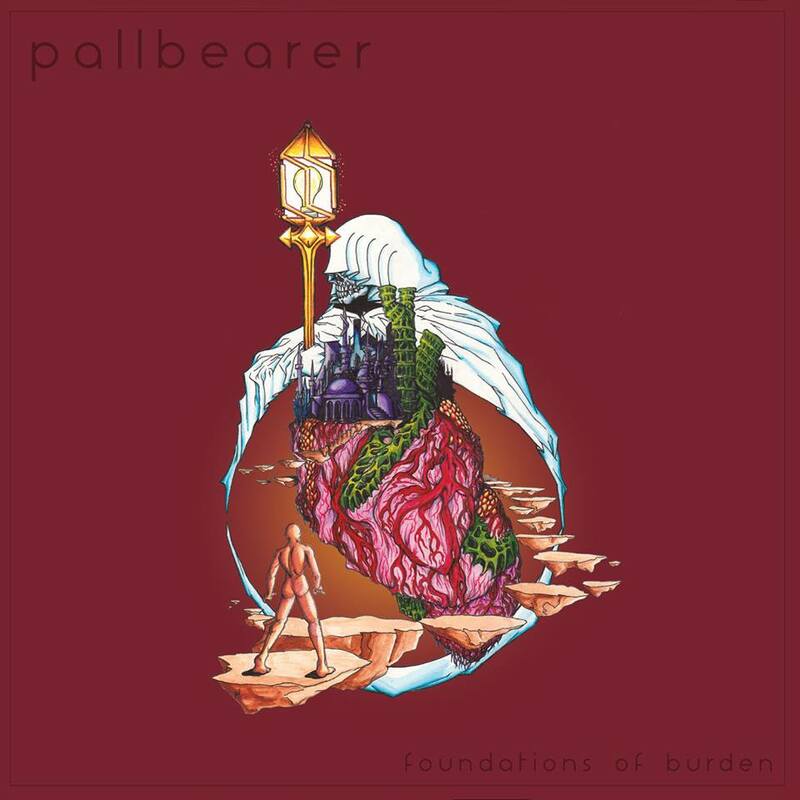 Hard/doomy riffs, rock n’ roll riffs and a mystic spirituality like the addictive and excellent artwork are the set of this debut. Do not try to think if the band is one of the same with other new bands. They are not, because no other band loves setting everything on fire by torches and through dark eyes. 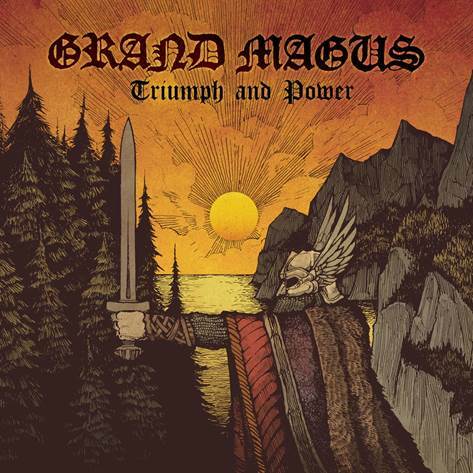 Nowadays there are bands that are parts of various cliques and there are Grand Magus. The Swedish band is a category on its own and every new release makes your day, your year and makes your thoughts be more optimistic. They are not trying to experiment with their music nor is this something as needed. “Triumph And Power” cannot be an exception, cannot be a minor sin in their discography. Keep going from where “The Hunt” ended, “Triumph And Power” is anthemic, addictive, ultra heavy and passionate as well. For one more album the guiders are ravens painting in the sky the initials of albums from ’70s Judas Priest and ancient Manowar (strictly first 3 albums). From the beginning till the ending the album gallops without stopping and the gentle moments of “Arv” and “Ymer” are the sound of the wind among the trees during the epic storm. Who heard “Steel Versus Steel” and didn’t start posing with an air-guitar till kneeling on the ground? How many times will you need to learn every single word from “Triumph And Power”? Inner strength in “Fight” and “Dominator” and rock n’ roll attitude in “The Naked And the Dead”. The trio of this band does great things, composes an epicness like which a common one has years to be shown up. And if the whole album is able to make you leave your house and face reality with a smile, the ending “The Hammer Will Bite” with its British Steel vein shall addict you keeping this smile for months. No fillers, no excuses, just pure heavy/epic metal from three musicians who honor the past, are thirsty for the future and the most important live in the present! EVERGREY – Title, tracklisting, release date and trailer for new album! The limited edition will include additional tracks. Freitag, der 13. ….. Die Death/Thrash-Urgesteine POSTMORTEM werden heute das Daily Hero Studio in ihrer Heimatstadt Berlin entern und mit den Aufnahmen zu ihrem siebten Album beginnen. Der Arbeitstitel der neuen Dampframme lautet “Nine Bowls Of Wrath”. Die Veröffentlichung des Nachfolgers von “Bloodground Messiah” (2012), dem bis dato erfolgreichsten Album der Band, steht Ende November bei War Anthem Records an.